Rillito Race Track will be extending its reach to the classroom through newly developed cooperation with the University of Arizona’s Race Track Industry Program. Interested students have the opportunity to learn about the industry first hand through working at the track and in the classroom with projects related to the local racetrack in Tucson. Students have begun to work on social media, communications, group sales and handicapping as Rillito preps for the 2015 race meet. Additionally, two classes in the spring semester will include projects closely tied to race operations at Rillito. Francesca LeDonne, a senior in the Race Track Industry Program, has worked on social media for Rillito through updating the Facebook page and creating a Twitter account. The program has been given its own office at the track according to Rillito Park General Manager Michael Weiss. Weiss said he is looking forward to working with faculty and students, adding that the hands-on experience while students are in college will prepare them for their careers in the industry. 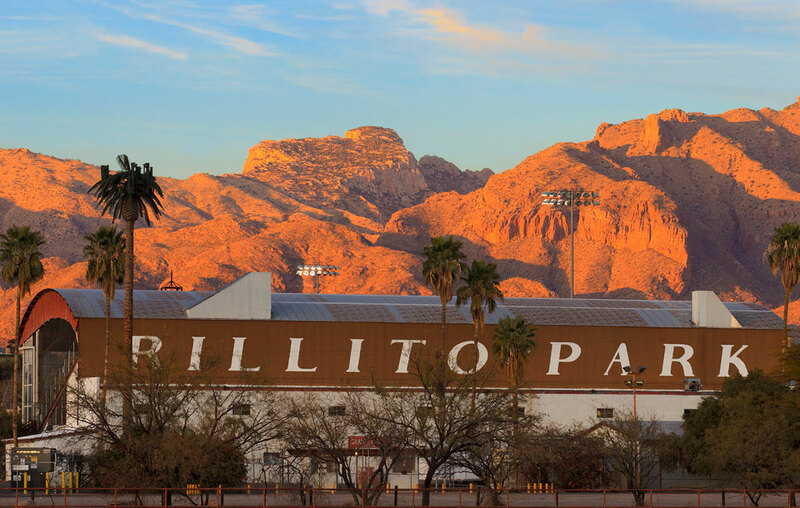 Students will also work on projects related to Rillito’s operations in the fall semester, but can look forward to live race action beginning February 7 when the track opens.